"Zign" Suite (or 'zSuite' for short) gives you the world's best apps and services for design and digital marketing all in one place. From business cards to facebook ads or instagram pics, Youzign lets you do it all. Tap into the infinite power of GIFs to generate engagement on social media. Nothing makes your brand looks better than photorealistic mockups. Trying it is adopting it. Plan your Facebook, Instagram, Twitter and Linkedin post months in advance. We already helped 50,000+ people like you, and we want YOU to be next. Subscribe to the zSuite and create 5 designs with Youzign and we'll ship you a free "YOU CAN. MAKE IT" Youzign t-shirt to your home address. New to visual marketing? Become a pro in no time. Our goal here is your success. That’s why our CEO Bertrand Diouly Osso is constantly creating new courses to help you master branding, visual storytelling and visual marketing. Here are some of the free training you will find inside. Everything you need to know about getting started with Youzign, visual marketing and launching your brand online even if you have zero design skills. 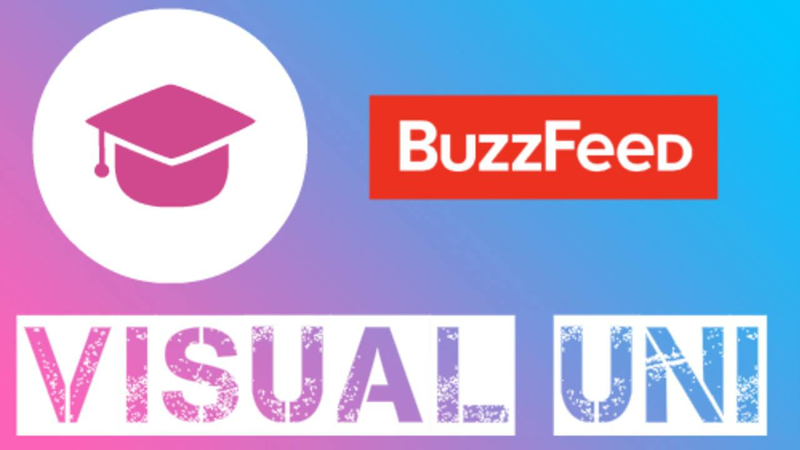 Buzzfeed is the largest news site in the world, with other 300 million visitors and 9 billion content views monthly. Discover their best strategies today. Mockups are one of the most common visual assets online yet very few understand and master their varieties. 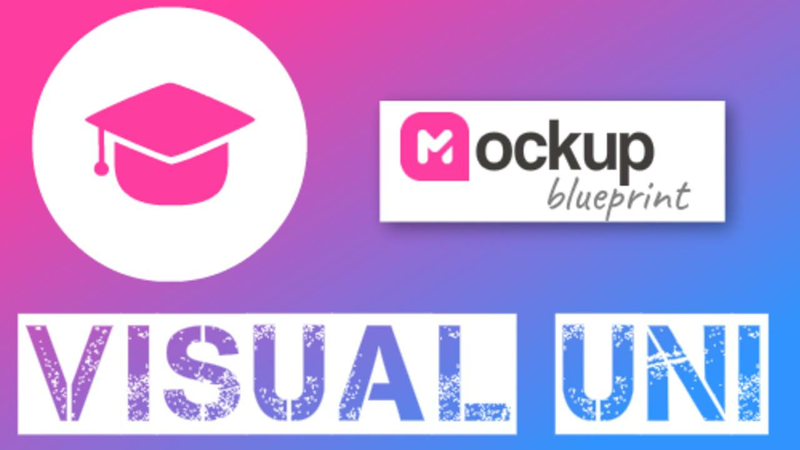 Take the ultimate mockup course and become an expert. Powerful design app to create unlimited Call To Action buttons... the easy way! 100% white label rights included. One of our most successul freebie with over 100,000 downloads. Create unlimited icons... the easy way! 100% white label rights included. The perfect companion to button creator. Join the zSuite for one hour of free trainings every Friday. 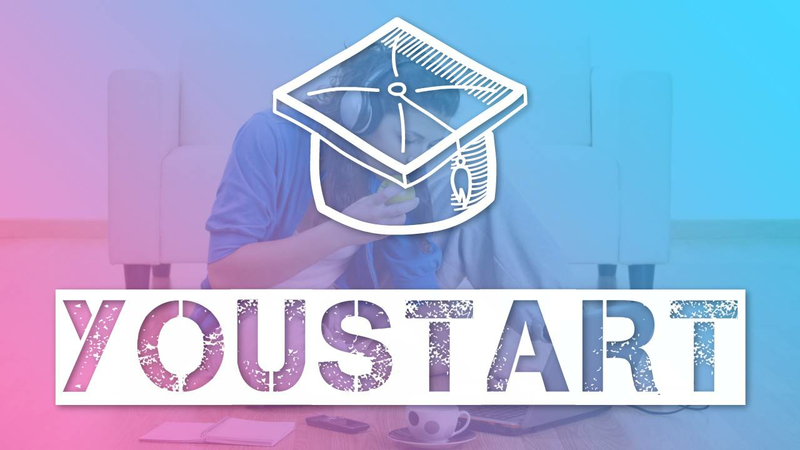 Get instant access to nearly 2 years (100+ webinars) worth of recorded training.